The Overlook is a favorite, breath taking backdrop for that special photo. The gentle rolling hills and spacious fields offer a unique background to events of any kind. The Sandy River offers its tranquility and peacefulness to your event. 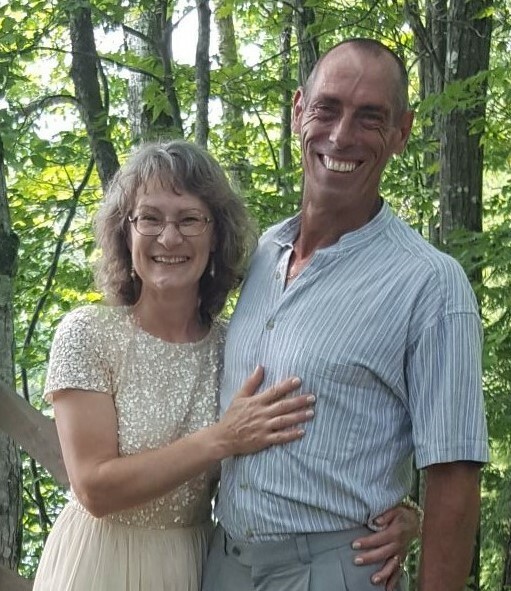 Our venue is situated on 40 private acres along the beautiful Sandy River in the foot hills of Western Maine. 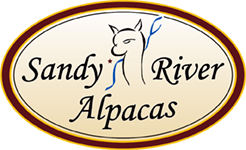 The property boasts lush fields, Beautiful perennial flower beds, stunning views of the Western Mountains and even the whimsy of Alpacas! There is ample parking for up to 800 guests, a 400 square foot gazebo, a 20' x 20' indoor stage, a separate game area and a large flat area for the event tent. The property is handicap accessible with easily accessible restrooms. If your planning a wedding there are also custom built changing rooms for the Bride and Groom and multiple sites for the ceremony. There are also many areas that would make beautiful back drops for photographs. 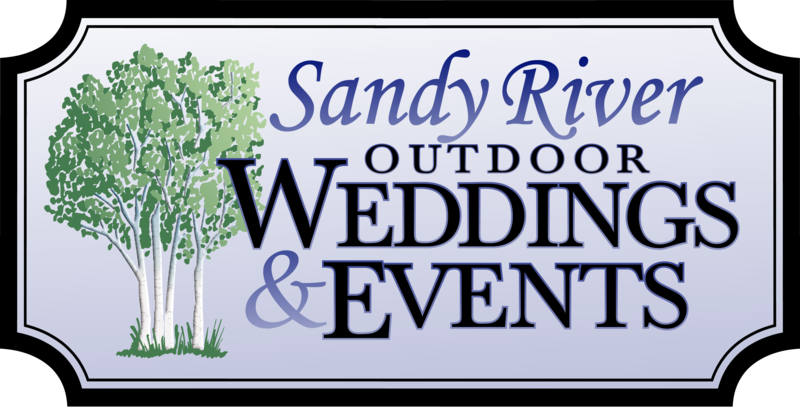 Kendall and Marie at Sandy River Outdoor Weddings and Events are committed to helping you make your vision a reality. And to make your event the least stressful and the most fun that it can be. They will work with you from start to finish to make your event special, memorable, and specifically designed for you! For more details and pricing please visit the Weddings or Private events section of the website. Please call or send us an email if you have any questions or would like more information specific to your event.